Qualified Skippers often tell us that there are things they never get to practice when they go cruising or racing with friends. This course aims to address this by offering skippers a brush up and improvers weekend. This course is designed for all skippers who feel that they are a bit rusty and is most appropriate for those who have a skills level equivalent to someone who has already attended the BOSS Boat Handling and BOSS Sailpower weekends. 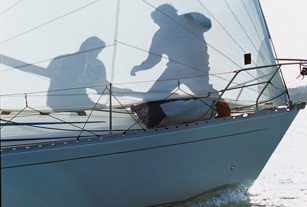 Each Qualified Skippers weekend is different as the course is programmed around the individual needs of those onboard.